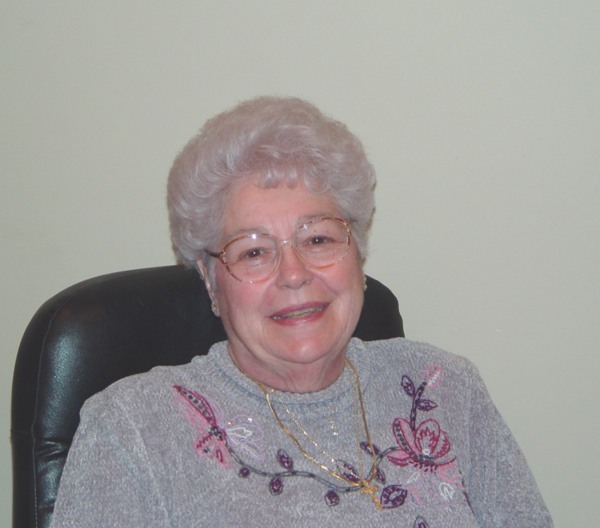 Margaret Cambursano Septak Kennedy is a life-long resident of Franklin. She attended Franklin Grade School and CCHS High School in Arma. Margaret married Rudy Septak in 1948. He died in 1957. In 1969 she married Verne H. (Bub) Kennedy. He died in 2003. Margaret worked for the Buick and Chevrolet dealership over 20 years. She also worked as Assistant Manager of Meadowbrook Mall, Pittsburg, Kansas retiring in 1993. Margaret has 4 children:. Linda Septak-Spain, Larry Septak, Charles Kennedy and Jeannette Kennedy-Minnis.